5. Nothing to See Here… Except Hotness! Brandi Glanville: I Want to Shag Callum Best! Golden Globe Awards 2017: List of Winners! 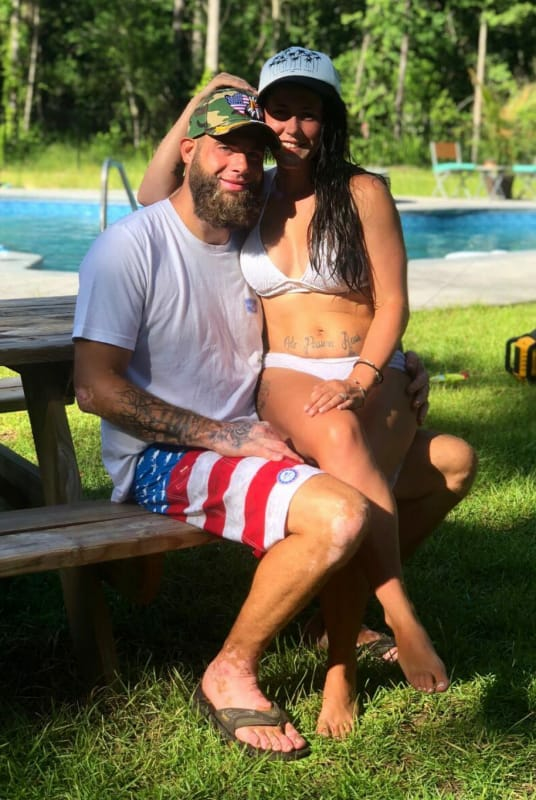 Previous story Jinger Duggar: Getting My Pre-Baby Body Back Was Easy!